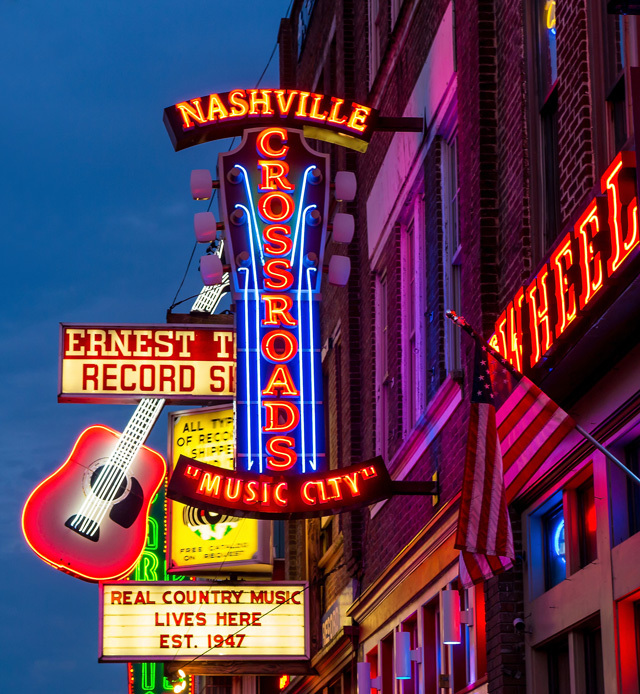 Music Row and the Grand Ole Opry help to define Nashville. Nashville sits along the Cumberland River and is home to a replica of the Parthenon. Nashville, a pulsating slice of Americana, is a daylong car trip from Oklahoma and only a few hours away via jet. However you get there, here are some places to visit. While not centrally located, Bluebird Cafe, featured on the TV show Nashville, requires reservations because it’s a hot spot for live music and good pub grub. 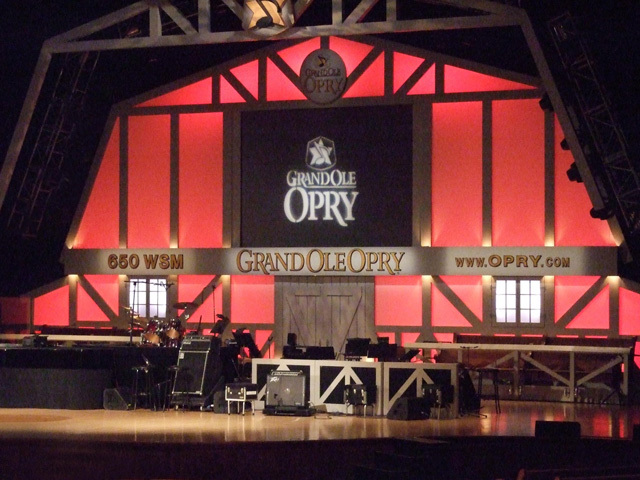 The historic Grand Ole Opry has nightly concerts, so reserve tickets online after choosing a night based on the performers. Martina McBride, the Oak Ridge Boys, Larry Gatlin and the Gatlin Brothers, and Rascal Flats are among those playing the Opry this month. Broadway Street is famous for leisurely strolls and live performances. Pedal taverns and carriage rides are fun options on this picturesque boulevard. Music Row, with its celebrity residential recording studios, is full of charming Southern architecture. The Nashville trolley/tour buses and tour guides offer convenient ways to see the city’s landmarks. Leave plenty of time to just experience the city and meander through the Gulch District. The Johnny Cash Museum is excellent and interactive. The famous Hattie B’s is considered one of the top fried chicken restaurants in America. People line up before the doors open at 11 a.m. The Tavern in Midtown has delicious, reasonably priced food and a great ambiance. Bob’s Steak and Chops in the Omni Hotel is a deluxe steakhouse downtown and a personal favorite. The rack of lamb is divine and the steaks are superb. Other highlights include dining in authentic Nashville pubs. Acme Feed and Seed on Broadway Street is a personal favorite with varied musicians, ranging from rock ’n’ roll cover bands to blues or jazz ensembles. That’s right. It’s not all country western music in Nashville. 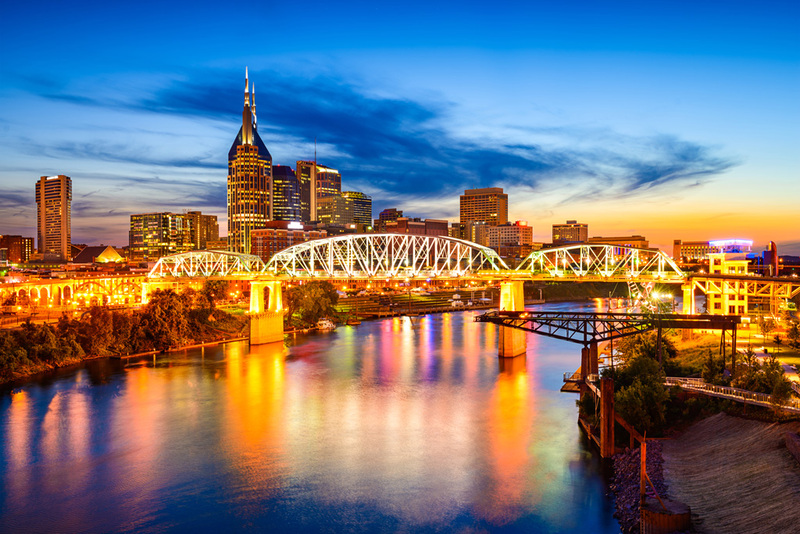 Nashville is referred to as the Athens of the South for its emphasis on the academics and architecture of classical Greece, so visit the Parthenon (a replica of the actual site) and its museum. Andrew Jackson’s Hermitage is a fascinating historical landmark. It and other museums in Nashville are impressive with their collections and attention to detail. Two Old Hippies in the Gulch District, an upscale lifestyle boutique, offers impressive clothing, items, jewelry and shoes. Broadway Boots, with its enormous selection, is in the heart of the Broadway Street district. Savannah’s Candy Kitchen, also on Broadway Street, is a wonderland of old-fashioned fun and confections, perfect for souvenirs. Airbnb is to hotels as Uber has become to taxis: convenient. For instance, we found a writer’s bungalow in hip East Nashville, appropriate for an extended stay. A home or apartment also provides more space, bedrooms, bathrooms and a refrigerator to store delicious leftovers. Rocking chairs on the front porch seal the deal for those wanting authentic Nashville living. Bring a guitar, but don’t be surprised if you already find one inside any bed-and-breakfast. With this location, you can use Uber to go to the hot spots four miles away. 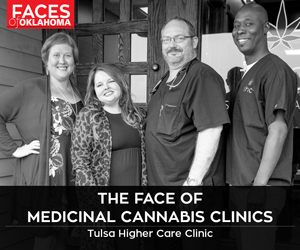 Observe the ambiance on morning walks to the neighborhood coffee shop or bakery. Omni Hotel is downtown, attractive and close to tour buses. Hilton Garden Inn Nashville Vanderbilt is also a good choice for convenience’s sake.